The Fractured Grape is very excited to be hosting wine and painting classes! Go to the link below to join their classes and ensure a spot! 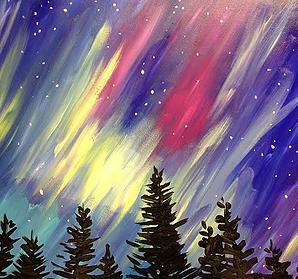 With the purchase of a ticket you will get all your painting supplies and a glass of wine. All you have to do is sit back enjoy your wine and follow the instructor to make your beautiful painting.